Google has quietly launched the first major update to its newest mobile operating system. 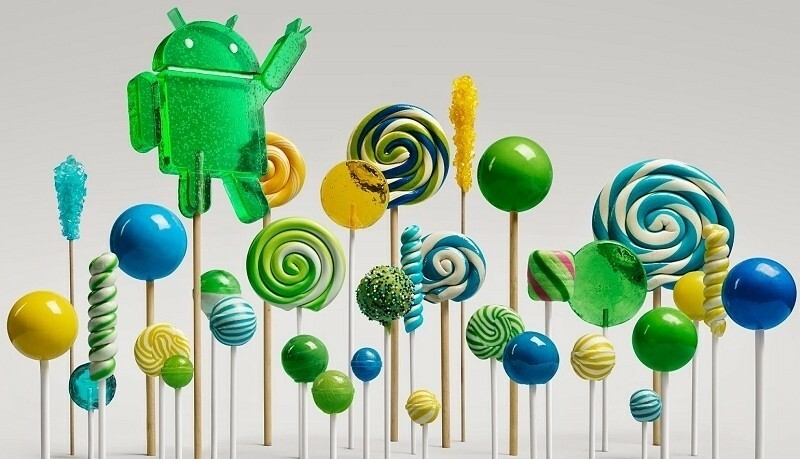 Android 5.1 Lollipop was first spotted on Google’s Android One website (references to it have since been removed) and has even shown up on some users’ handsets although the official change log still hasn’t updated. With the search giant remaining mum on the matter for now and no official change log to consult, the only thing we have to go on at this hour is a leaked change log acquired by Android Pit back in mid-December. Again, it’s still too early to know for sure if this change log is accurate. The one thing I can comment on is that we’re probably looking at some pretty significant updates to warrant calling it Android 5.1 versus minor bug fixes that might otherwise result in Android 5.0.3. According to a separate report from Android Police, the new OS is already shipping on Android One handsets in Indonesia and they’ve got plenty of photo evidence to back it up. We’ll keep an eye on the matter and update this post when Google makes an official announcement and publishes a change log.